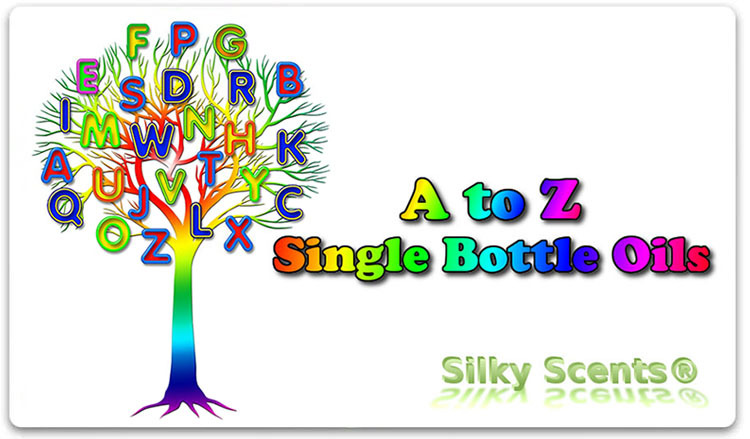 Single Note Oils are pure, concentrated plant extracts. Single Note Essential Oils - Can be used on their own or combined with other essential oils to create a truly custom blend. Provide the highest level of control to easily increase or decrease intensity, add or remove ingredients, etc.